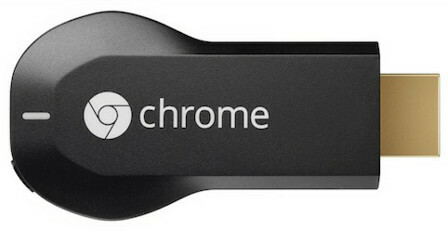 Google started rolling out an updated build 16664 for the Chromecast device. This update comes with bug fixes, network improvements, stability improvements and more. The current build running in my Google Chromecast is 16041. 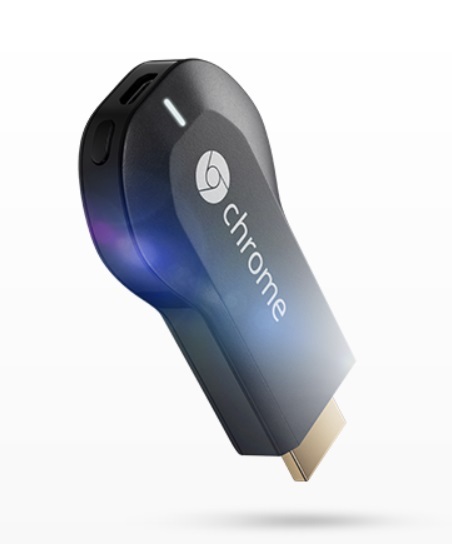 Today, 19th of March 2014, Google started selling the Google Chromecast HDMI media streaming dongle in the UK. The device priced at £30 + shipping from Google Play store website. 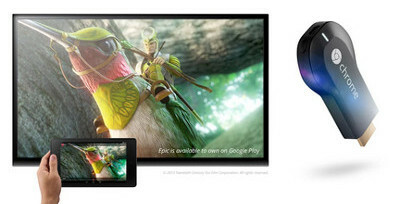 Finally, Google Chromecast is here in the UK. Currys & PC World selling the streaming HDMI dongle for only £30. This device can turn your TV a smart TV. 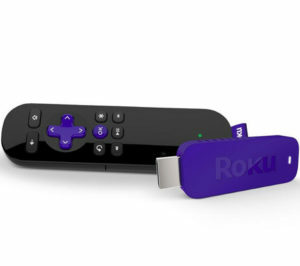 Works with any HDMI port and powered by a microUSB port. Google supposed to start selling the dongle officially from tomorrow 19th March 2014.